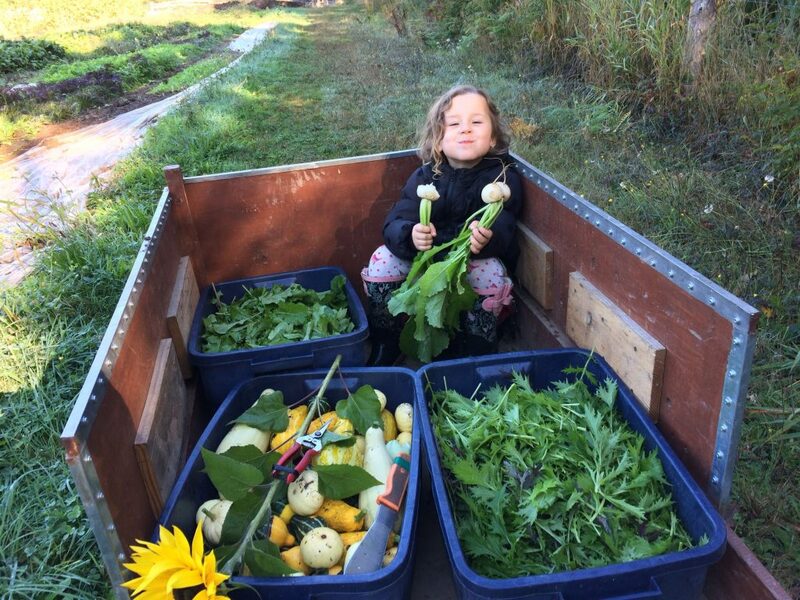 Participating in the Glenora Farm CSA is a special way to be connected to this beautiful farm and support both the garden and our work with adults with special needs. We currently have a small CSA program with 10 to 20 members. We will continue to look at slowly expanding the number of membership spots available as labor, yields, and time allow. Prospective members purchase a “share” at the beginning of the growing season (typically designed for a household of four eaters or two adult vegetarian/vegan eaters) that entitles them to a weekly pickup of a specified amount of freshly harvested Biodynamic garden produce throughout the main growing season.  Members receive a newsletter every two weeks with updates about what is happening on the farm, recipes, price lists for upcoming produce, and photographs of life on the farm. A whole share costs $500 total (breakdown: $25 per week for a 20 week program), paid in full at the start of the season. All our produce is grown according to the Canadian Organic Standard and Permitted Substances list and using Biodynamic Methods. 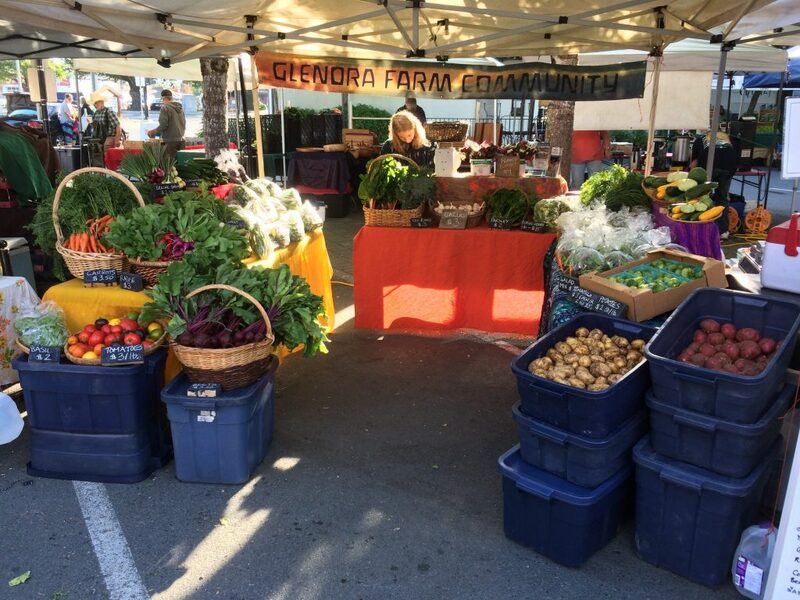 Glenora Farm is not certified Organic or Biodynamic. CSAs originally came to North America through European Biodynamic farmers in the 1980s. They were conceived of as a way for communities to support their local farms through various common vagaries of farming by purchasing a “share” at the beginning of the season and committing their money (and sometimes volunteer effort) to a farm in exchange for beautiful, fresh produce, and a special connection to the farm. CSA share fees, often collected in February or March support farmers through the toughest part of the year financially, the early spring. This is typically when cash flow is lowest and costs (for supply purchases) are highest before income from crop sales begins coming in. Another typical trapping of CSAs is the “shared risk, shared wealth” maxim, meaning that CSA supporters acknowledge that farming is an inherently risky undertaking (perhaps more vulnerable to natural emergencies than other businesses) in which any number of things out of the farmers’ hands can go wrong in a given year: bad weather, pest and disease outbreaks, natural disasters, etc. Farmers used to bear these financial losses alone, and many would lose the farm. Rather than risk losing their local farms, CSA supporters committed at the start of the season to stick with the farmer through thick and thin. If yields were low in one crop, they might receive less of that, but receive more of the crops that do well. 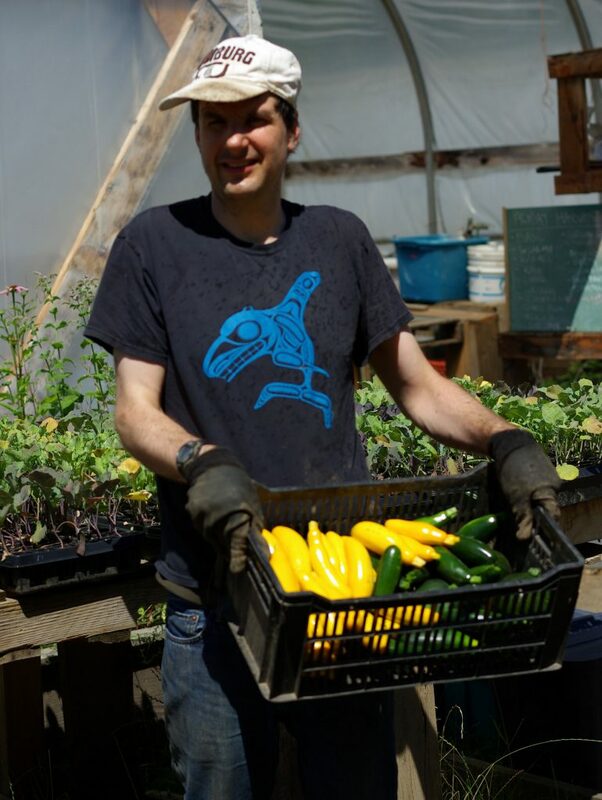 As CSAs have evolved, they have also come to embrace a spirit of connecting people directly to their local farms with work-share exchanges (trading labour for veggies), volunteer work bees, potluck suppers, newsletters, farmer meet-and-greets and many other events that bring people out to the farm.